Recently I've been reading a book called "Revolution in World Missions" by K.P. Yohannan. The book was made available to me through Gospel for Asia. If you'd like to read it, the website "Gospel for Asia" will mail a copy to you for free. Or you can download it in ebook or mp3 audiobook format for free from their website. I wasn't sure at first, because how could it be so great if it's free? But it's an absolutely astounding read! Wow! It's one of those books like Walking from East to West by Ravi Zacharias or The Problem of Pain by C.S. Lewis. One of those books you just have to keep reading. The book is about the journey of K.P. Yohannan in his missionary work for the nation of India. The culture shock I endured while reading this book was immense. It's shocking to realize how much I have as a citizen of the United States. It's equally shocking to realize in comparison how little the people of India and Asia have. I've always had a deeply, ugly feeling that the way churches in the United States use their money is wasteful and foolish. But I could never put my finger on it exactly. This book helped me understand just how extravagant the American lifestyle is. “A friend in Dallas recently pointed out a new church building that cost $74 million. While this thought was still exploding in my mind, he pointed out another $7 million church building going up less than a minute away. I've always wondered about the disconnect between the starving third world and the United States and Europe. How can the church bridge the gap? Why haven't those before me? Then I see the way churches spend. I see the massive new buildings. I see the meals and food. I see the cruises and trips to Israel. I see the massive conferences. I see the stadiums. I could never quite put my finger on it. But there appeared to be a disconnect. Why is sending missionaries such a low priority? Let's make it the first priority. At the same time, why such a low emphasis on evangelism and going into the community around us? 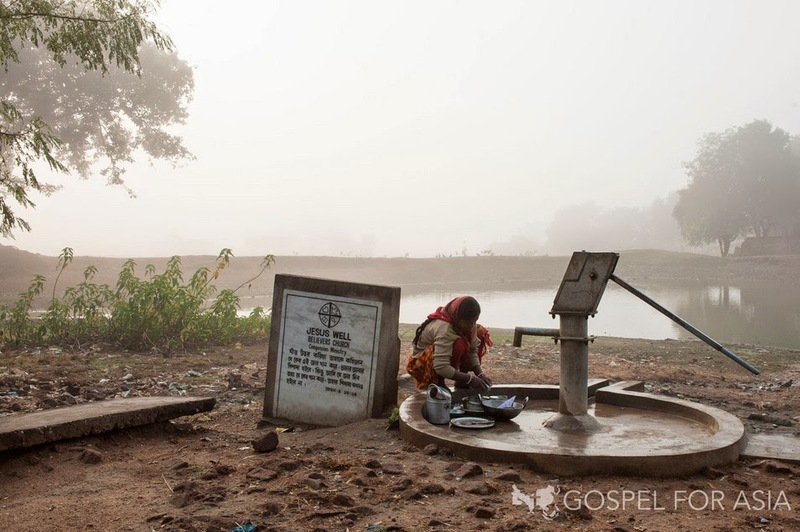 I've noticed so clearly, churches in my area fail to penetrate into the unreached people groups around them. Churches stay, when they should go. K.P. Yohannan takes the United States lifestyle to task in his book. But I find myself deeply convicted for those suffering right around me. K.P. Yohannan calls upon the people of the United States to support the mission efforts in India and the 2/3rds world. That is definitely something I can do. I can go to the locals in the United States who so desperately need the true gospel, but have so often received a false gospel, either of works, or prosperity, or lukewarm worldliness. I can go to them, and also financially support a missionary in India. It's not going to break the bank. People desperately need the true gospel. So what is the true gospel? Radical devotion to Jesus Christ. Intense humility and self sacrifice. Holiness before God. And a spirit of selfless giving. Could you give $30.00 a month, $1.00 a day to send one missionary into a part of the world that has nothing? Please do, if you can. 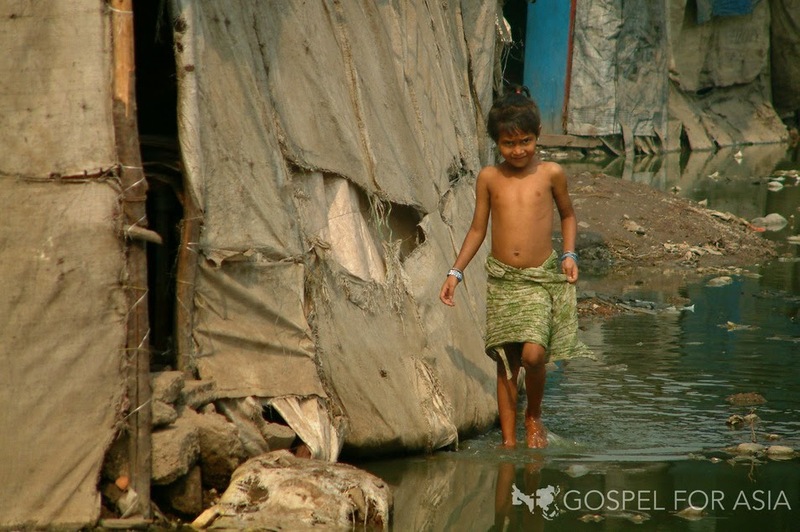 Or spread the word about Gospel for Asia, and their website: gfa.org If you can't, you can't. But you can always raise your voice in other ways. And we can all pray. Another organization that deeply impresses me is Compassion International. At Compassion.com we Christians can support children in the 3rd world for $38.00 a month. That is a very small amount, considering how wealthy Americans are in the context of the entire planet. Worldwide 600 million children are living in extreme poverty. The cost of eradicating world poverty is estimated at 1 percent of global income. 1.6 billion people — a quarter of humanity — live without electricity. 6.9 million children under five years of age died in 2011, nearly 800 every hour. The highest rates of child mortality are still in sub-Saharan Africa – where 1 in 9 children dies before age 5. The number of under-five deaths worldwide has declined from more than 12 million in 1990 to 6.9 million in 2011. Nearly 19,000 children under five died every day in 2011. Globally, the four major killers of children under age 5 are pneumonia (18 percent), diarrheal diseases (15 percent), preterm birth complications (12 percent) and birth asphyxia (9 percent). 58 percent of deaths in children under age five are caused by infectious diseases. In 1981, 52 percent of the world’s population lived in extreme poverty (defined as living on $1.25 or less a day.) Data from the World Bank released in February 2012 estimates that 22 percent of people live in extreme poverty. Country with highest number of under five deaths: India. Why aren't we doing more? It's troubling. It's very troubling. How can Christians in the United States help deal with these problems? 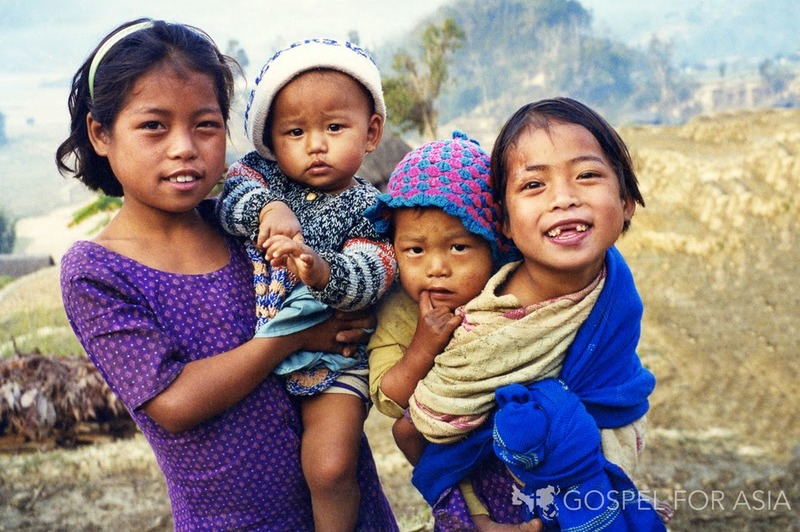 It starts with supporting organizations like Compassion International and Gospel for Asia. Compassion International is a very highly rated charity. In addition to providing for the daily needs of the child you sponsor, your money also gives them the incalculable gift of the gospel of Jesus Christ, through the facilities and teachers that mentor these children. Sponsors can write letters to their children, encouraging them, and giving them the gift of the Holy presence of Christ through love and support. "For I was hungry and you gave me something to eat, I was thirsty and you gave me something to drink, I was a stranger and you invited me in, 36 I needed clothes and you clothed me, I was sick and you looked after me, I was in prison and you came to visit me. Well done good and faithful servant" (Matthew 25:35-40, Matthew 25:21). The mission of my life is to hear those words from the blessed Lord Jesus Christ, who is not a tradition, or a ceremony or a cool little story that my family likes. No, Jesus Christ is the literal, real, blessed God of the Earth. Jesus Christ is Lord. He is real. Not story, but history. Not just a man, but God. He is objective. He is real. He is everything. And since the word of the Bible is true, it is the most important mission, and cause, the most important thing in the world to me, with good reason, because it's really true. Given that reality, how then shall we live? God bless you. Please pray. Please share. Please give. Don't just believe it, live it. Through Jesus Christ, to the glory of God the Father, Amen.